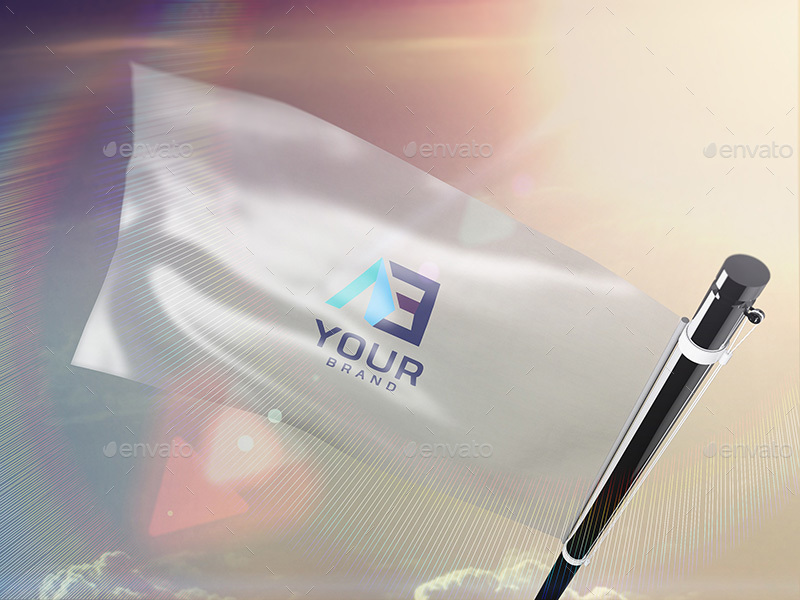 If you think a flag just is a flag, you are wrong. 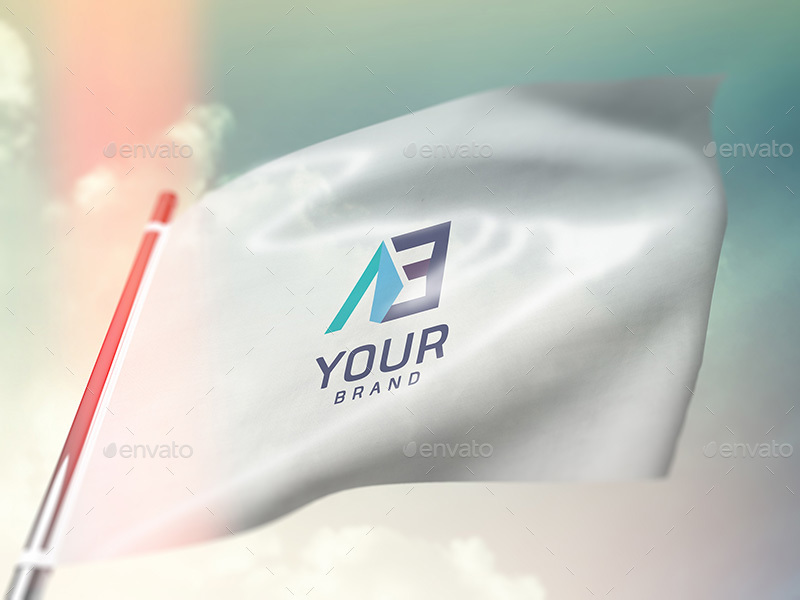 Some companies use the flag to affirm the public status in the competitive market. 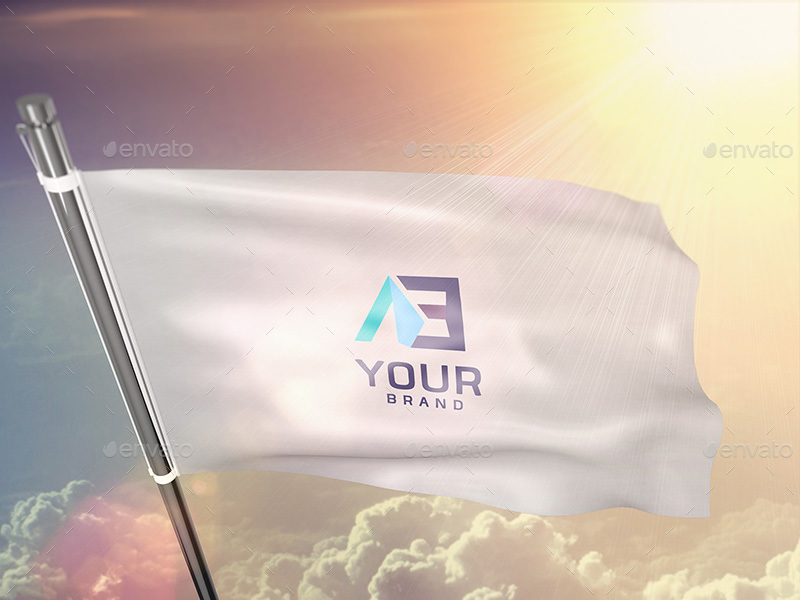 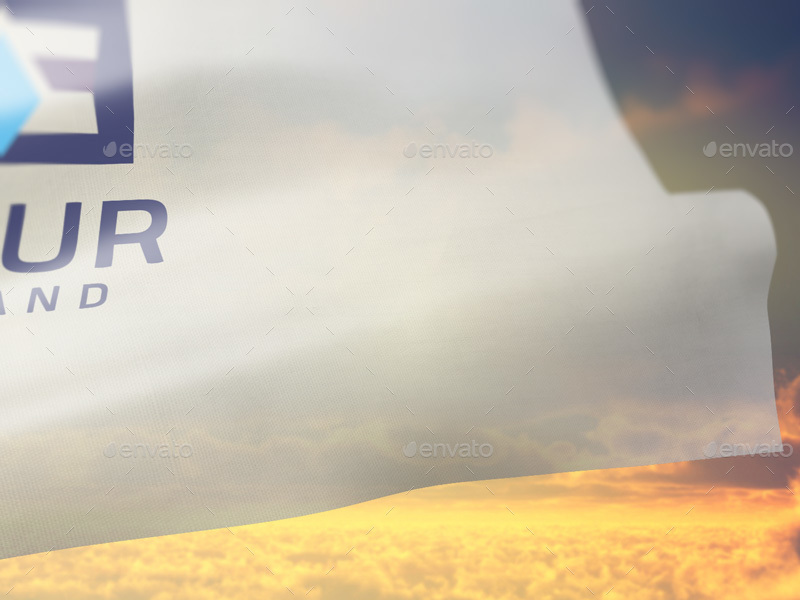 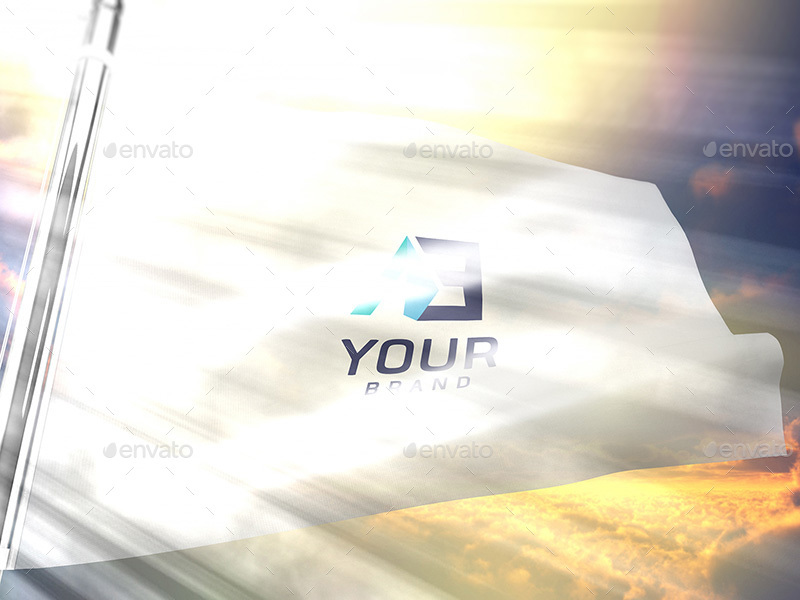 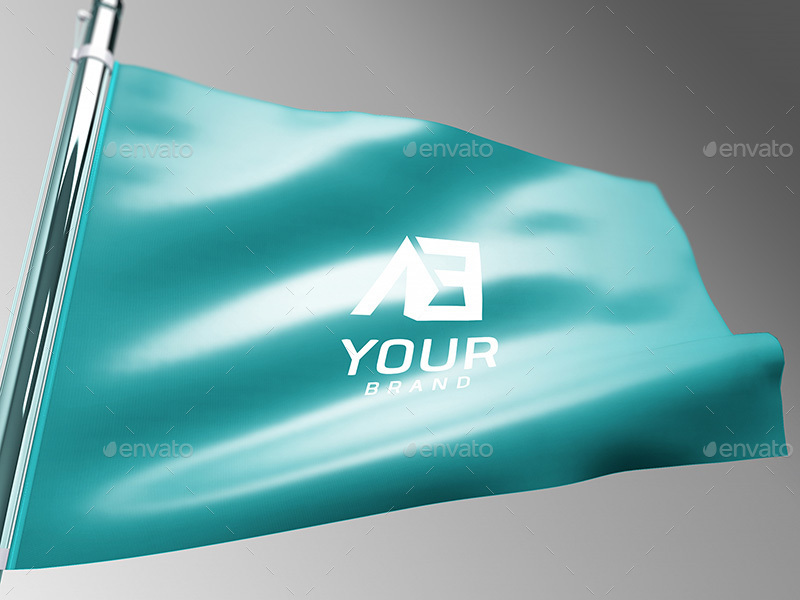 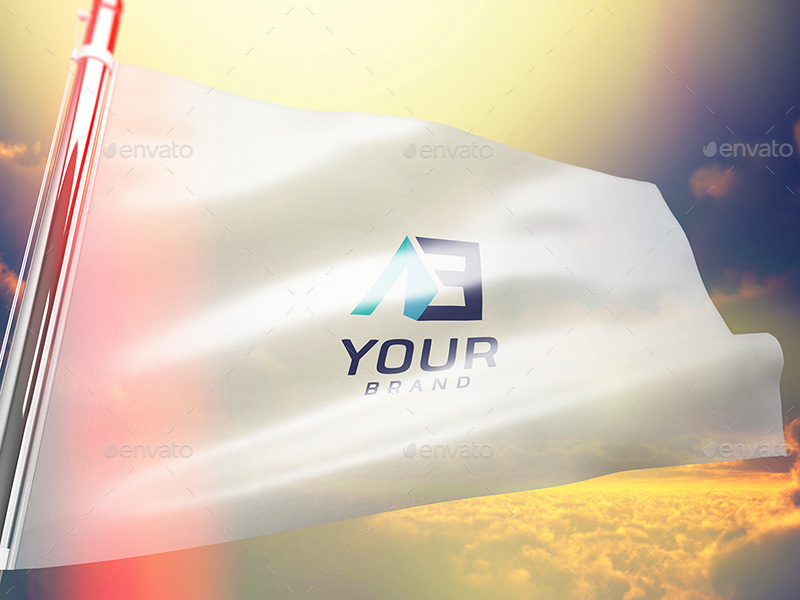 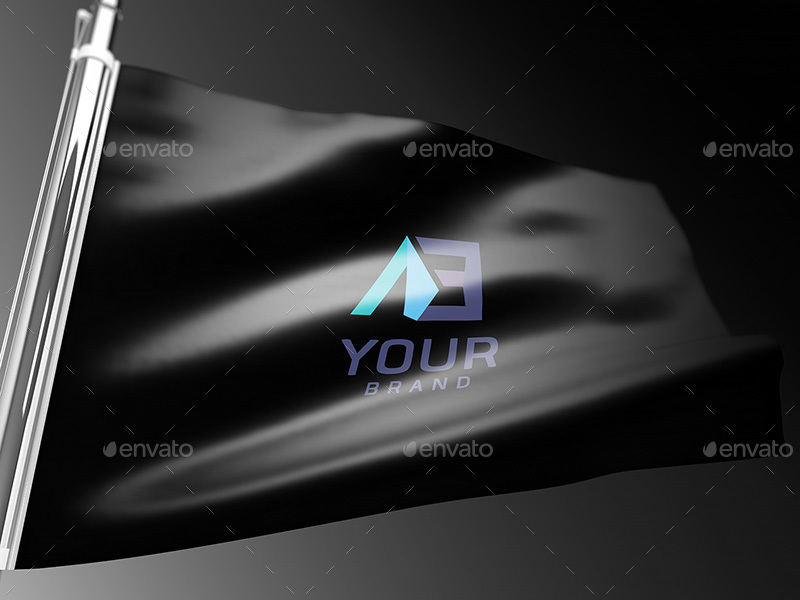 Therefore, we provide the flag mockup to help you show your brand’s proud. 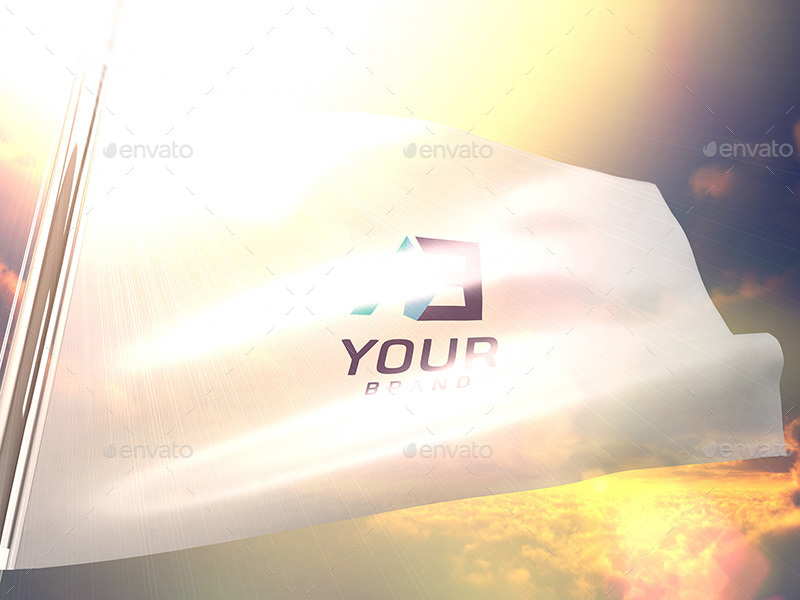 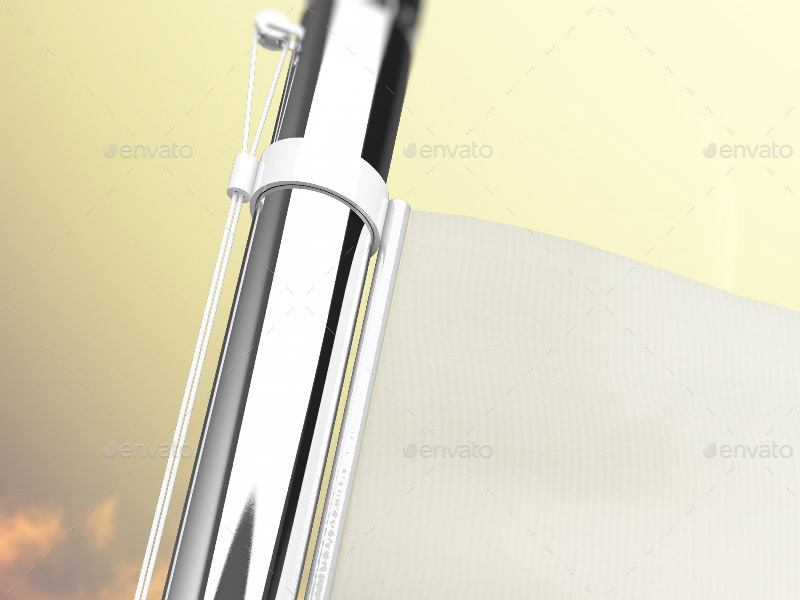 Especially, this mockup includes 5 files PSD, 8 lighting effects, and 2 different backgrounds. 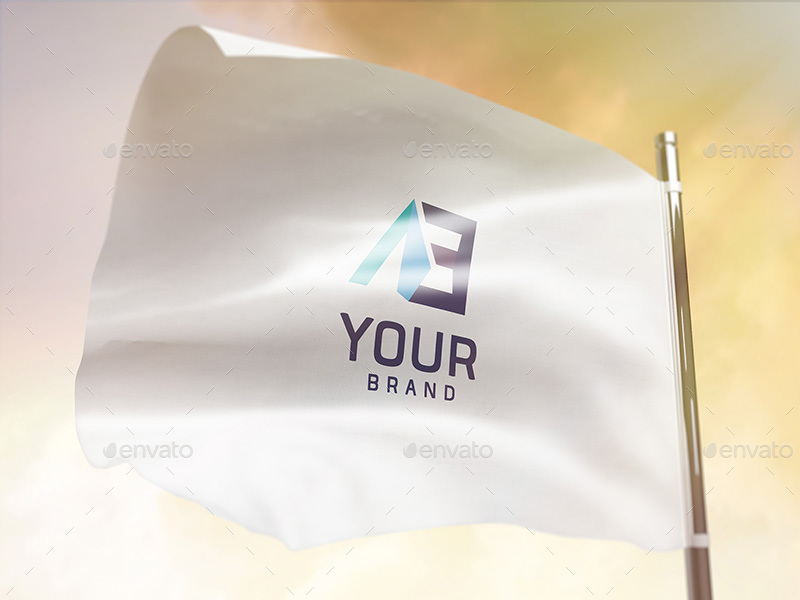 You absolutely can change or replace your brand name into this flag.